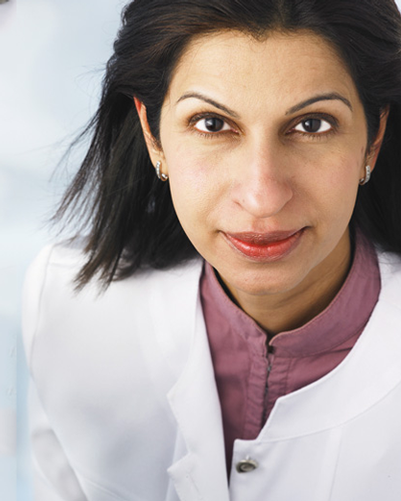 Here in Canada, Surani leverages her medical background to provide a clinically informed approach to medical aesthetics, anti-aging therapy and laser treatments. She has been active in the field of non-invasive cosmetic aesthetic treatments and procedures since 2002. Since then she has been researching the North American marketplace and shaping her clinic to bring the most up-to-date equipment, technologies and procedures to her practice.